The Jeanneau Leader 46 follows in the footsteps of last years winner of this category, the Leader 36. And once again Jeanneau has delivered high levels of luxury, performance and equipment. 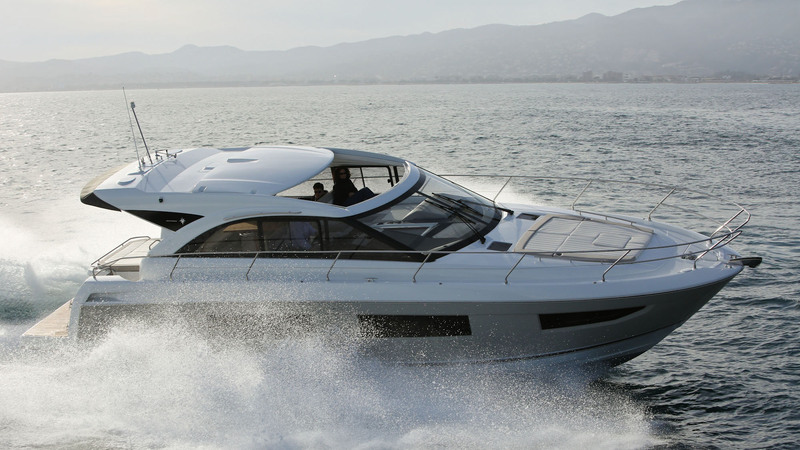 It is a boat that, despite its size, is easy to handle and delivers a great driving experience. The optional third cabin and two separate toilet compartments makes the flagship Leader an ideal boat – even for larger families.